This blog post was written by Carol Bolton, an intern who worked in the Museum’s Collections Department this summer. She headed up the this year’s hat contest and wrote about her experience. In May, when we were accepting entries for the contest, it was exciting to come to work each day to see what surprises would arrive. The creativity, artistry, and humor exhibited by our designers were astounding! My only regret is that we don’t have room to display more hats! Seventy hats were entered this year – our largest contest to date – but only twenty could be selected for display in the Museum. Our judges certainly had a challenge! 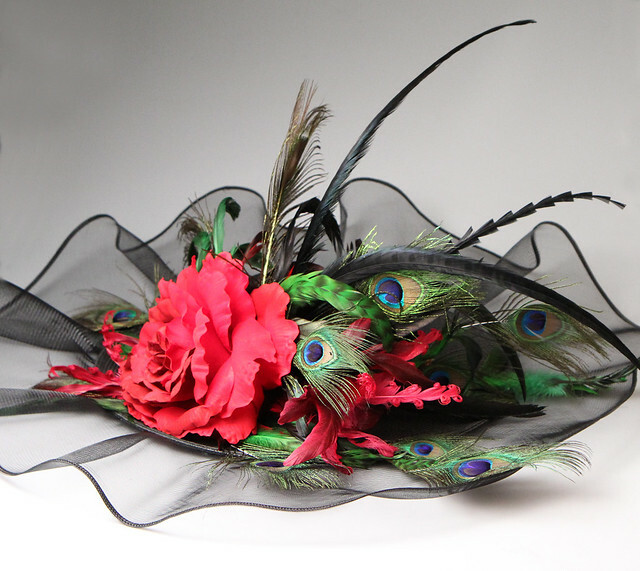 The winning hats and updated Derby fashion ensembles are now on display in the “It’s My Derby” exhibit of the Museum. Come check it out! Intern for the Kentucky Derby Museum's Collections Department.